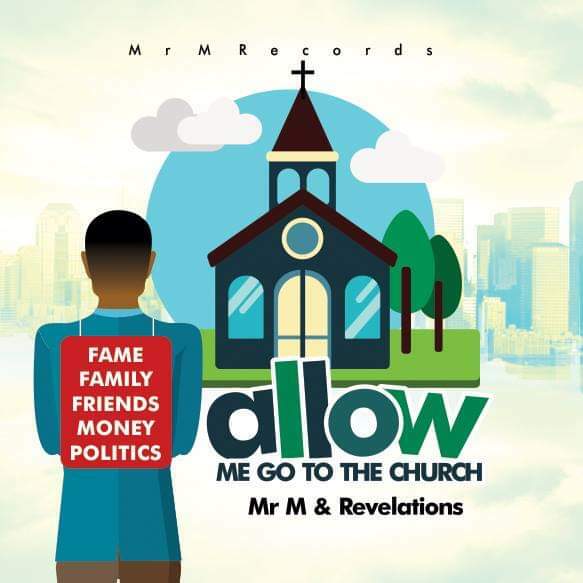 Following their previously released single “You are Good” that was released few weeks ago, South Eastern Music Group “Mr M & Revelation” never relents in serving us great sounds as they release yet another Single titled Allow Me Go to The Church. On this song the group is telling us that irrespective of our commitments and blessings, we should always be eager to be in the gathering of the children of God. In Mr M’s Voice, “After the blessing of wealth, after the skills and professionalism. I still want to be in church and serve my God as a child”. This sound will surely keep dancing.